A new blade runner, LAPD Officer K, discovers a dark secret that could bring an end to humanity. The discovery leads him to Rick Deckard, a former blade runner who disappeared thirty years ago. Blade Runner 2049 is an upcoming American neo-noir science fiction film directed by Denis Villeneuve and written by Hampton Fancher and Michael Green. 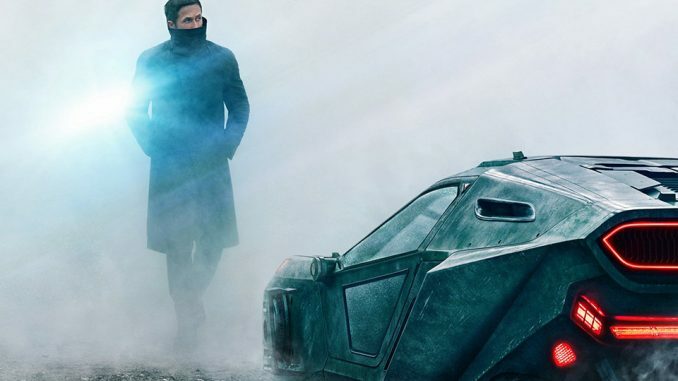 It is the sequel to 1982’s Blade Runner and stars Ryan Gosling and Harrison Ford, who reprises his role as Rick Deckard, with Ana de Armas, Mackenzie Davis, Sylvia Hoeks, Lennie James, Carla Juri, Robin Wright, Dave Bautista, and Jared Leto in supporting roles. The film will be released globally October 6, 2017, in 2D, 3D and IMAX 3D.